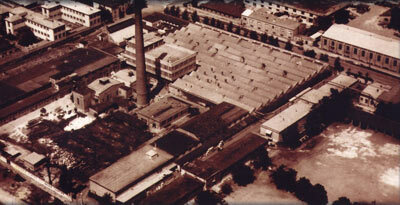 Textile Factory Zagreb d.d. (TKZ) was founded in 1924 as an enterprise for processing cotton goods named " Tvornica za pamučnu industriju " JSC. The former founder and major shareholder, Mr. Felix Pollak - Pamegg from Vienna, laid the foundations and standards for long-standing tradition of producing high-quality damask fabrics in Southeast Europe nearly a century ago. Today, the company is privately owned. Following the urban planning development guidelines for the city of Zagreb, TKZ moved in 2008 its production facilities to the Veliko Trgovišće and changed the company name to "Textile Factory Trgovišće LLC (TTT). 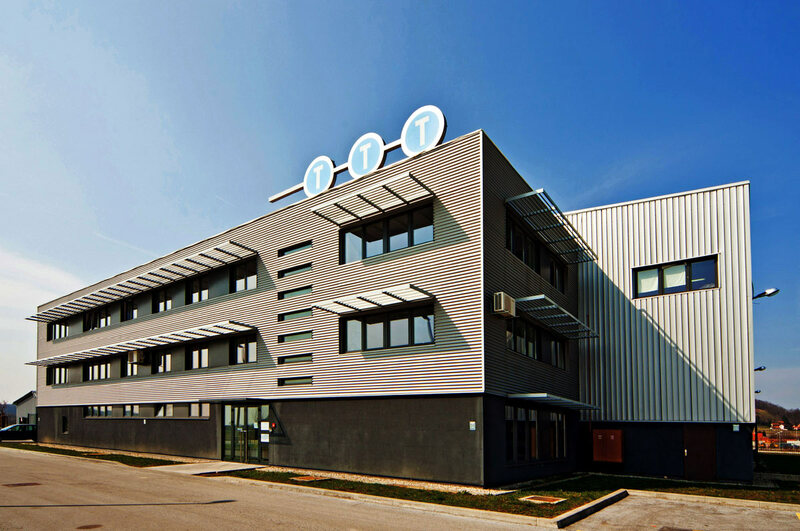 Textile Factory Trgovišće LLC is the leading manufacturer of damask fabrics in Croatia. In addition, thanks to the exceptional quality of TTT’s damask table and bed linens, TTT's products adorn hotels, restaurants and households across the demanding markets of the European Union as well as Russia, Canada and neighboring countries. TTT's production technology, quality materials that follow the latest trends in fashion and design guarantee high-quality products tailored to the needs and wishes of the customer. We offer more than 1400 designs, a wide range of colors, a technology that allows the insertion of emblems of your hotel or restaurant thereby allowing for almost unlimited product possibilities that can be tailored to best suit your needs. High quality damask fabrics which allow for TTT’s worldwide reputation rely on a controlled input of raw materials, while special chemical finishing called mercerization provides for fabric and color resistance, ease of maintenance as well as fabric softness and fullness. We believe that in our wide range of table and bed linens you can find the right product for your environment and we invite you to explore our web site, visit one of our retail outlets and contact our sales staff for more information.